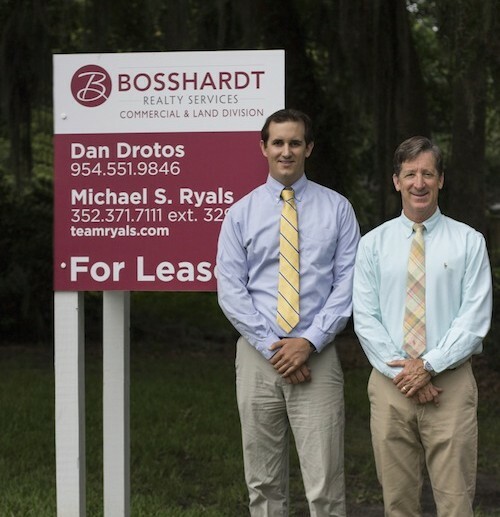 The Drotos Ryals Group at Bosshardt Commercial & Land Division is pleased to announce the successful disposition of the former Verizon Networking Facility located at 7525 NW 4th Boulevard in Gainesville. Mike Ryals and Dan Drotos represented the Sellers, Alltel Communications, LLC. (now Verizon) of the 28,322 SF facility on 4.89 Acres. This property is one of Gainesville’s true Class A offices with great visibility on Tower Road and convenient access to I-75. The Buyer’s, Tower Technology Park, LLC., intend to significantly remodel the property for its future use as a web based training and educational facility for IT professionals. Construction will begin early in 2016. 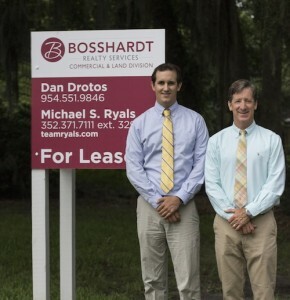 For all your commercial real estate needs please contact us at (954) 551-9846.